I loved shooting this session. 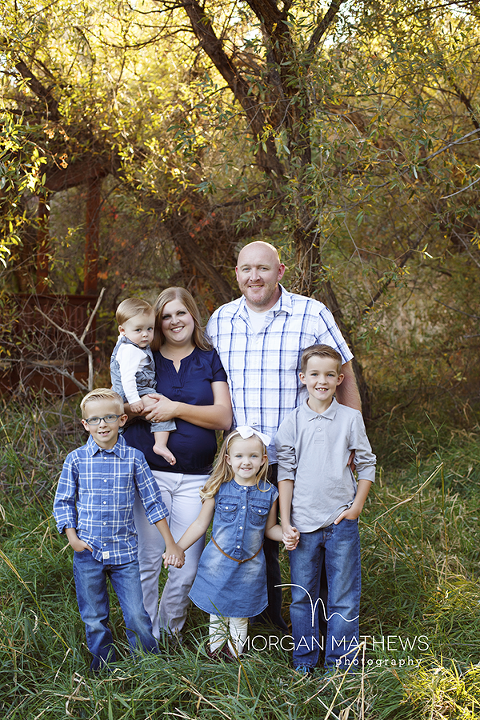 It was so fun to take the Johnson Family out into Reno where the fall colors had started to come out. 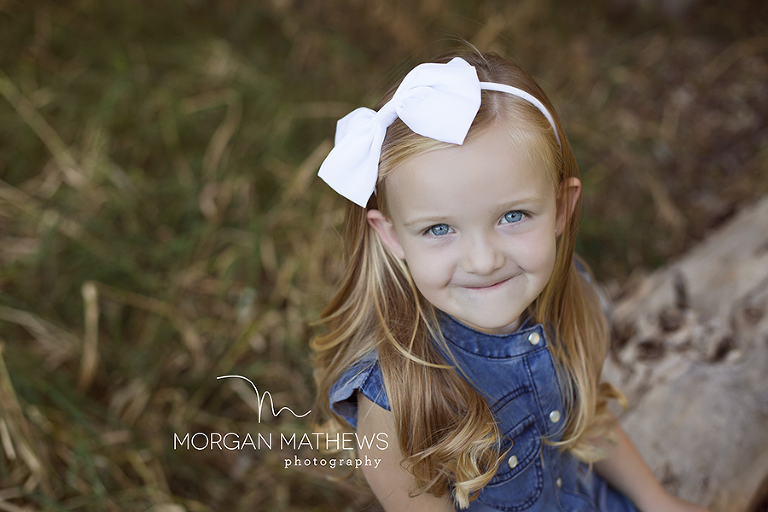 I loved that we were able to get such a huge variety for their session. Its one of the things I love to do. I love being able to get several different spots at one location but put them all back together in one session for a cohesive look. Its so much fun. I guess that is pretty similar to any type of art. I loved the light in this picture! 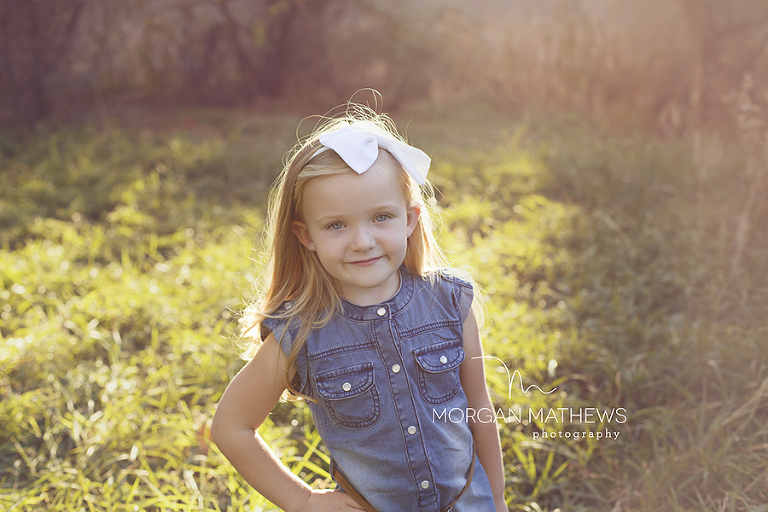 I have really wanted to shoot a photo that is so sun drenched and I am so glad this sweet girl let me do it. I love the way her blonde hair lights up. 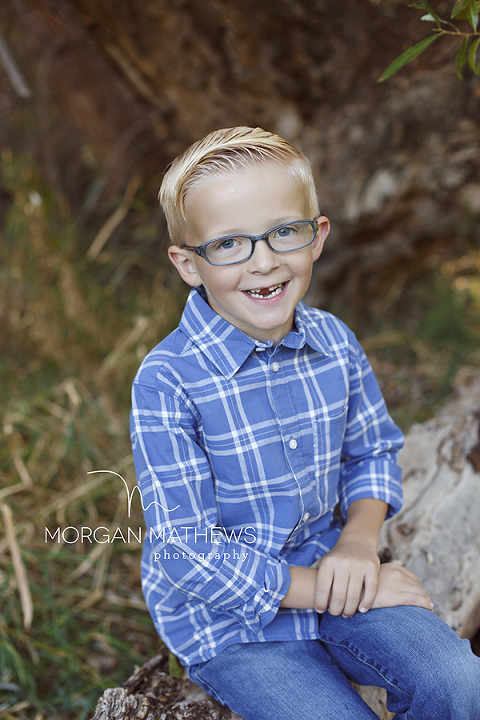 Caleb wasn’t so sure he was going to smile for me… talking about stinky feet usually does it. These fall colors are so beautiful! I love this spot! I had a picture in my mind for their sibling shot and it wasn’t working out they way I had planned. I was a little sad, but we were able to get this one and I couldn’t be happier with the way that it turned out. I think it is so darling. I have some smiling ones of this cute little Sam, but I loved how thoughtful he looks in this one.